We are pleased to present the exciting Dante Quartet in an evening of inspiring chamber music. This world-class string quartet has been programmed by Music Director Dr Robert Taub as part of the new Musica Viva Concert Series, which brings internationally acclaimed performers to the Plymouth community. Focusing on the late 19th and early 20th centuries, the programme features the impressionistic early Debussy String Quartet, the compelling and folk-inspired Szymanowski String Quartet No 2, and the Shostakovich Piano Quintet that includes anti-Stalinist sarcastic musical commentary which eluded censors. There will be an open rehearsal on Thursday 16 May, 13:30, Lecture Theatre 1, Roland Levinsky Building. 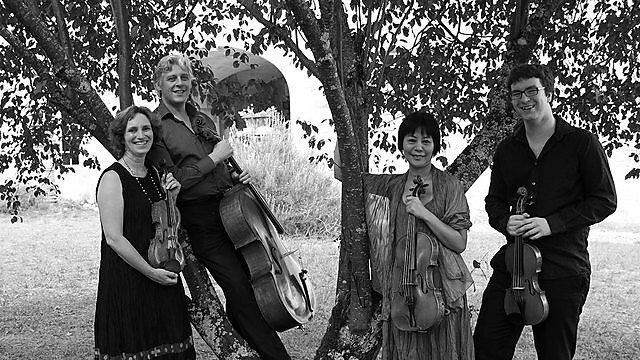 The Dante Quartet’s visit takes place during the University of Plymouth Music Week, which showcases the exciting diversity of the University and our community. Many of the performers are students and staff who participate in both the BA (Hons) Music degree and the University ensembles that are open to all. Buy tickets online or phone +44(0)1752 58 50 50. Plymouth Conservatoire students present an exciting and innovative range of performances from their BA (Hons) Acting, BA (Hons) Dance and BA (Hons) Theatre and Performance degrees. talented individuals and provide greater access to the arts for all. Please do come and join us to celebrate their work and achievements. All events are free but booking is essential, via our website or phone +44 (0)1752 585050. The annual Graduate Show is an inspiring exhibition of work from nearly 500 final-year students from across the School of Art, Design and Architecture. It highlight the creativity, innovation and talent of our students across a wide spectrum of disciplines, from architecture and design, to media and photography. The Alumni Show brings together some of the finest alumni from the school including artists, designers, filmmakers, llustrators, photographers and architects, who since graduating have built successful careers within their respective fields. Together the two exhibitions explore and celebrate the past, present and future of the students and subjects within the School. A joint opening night will be held on Friday 7 June, with all alumni and friends invited to attend. Buy tickets online or phone +44 (0)1752 585050. 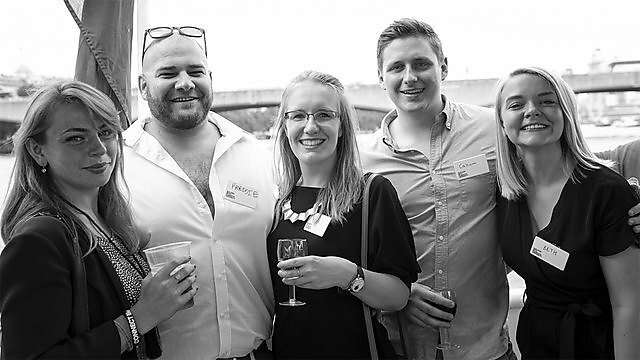 Join our London alumni network for our summer social at The Penthouse! This relaxed and informal evening is a great opportunity to catch up with your old university friends and make new connections while enjoying a BBQ and drinks on the rooftop terrace of the exclusive De Vere Grand Connaught Rooms. As well as wonderful views and company, a BBQ and drinks are included in the ticket price. Tickets cost £5 per person and spaces for this event are limited so please do book your place now. The University is delighted to introduce a series of public events that showcase and celebrate our rich research culture. 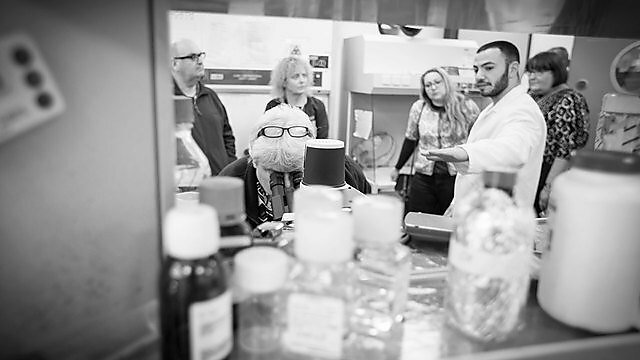 Engage with the latest research stories by joining the Inaugural Professorial and the Public Research lecture series each month. These fascinating evenings are complemented by the new Christmas Public lecture and the return of our annual Research Festival.